Found one file extension association related to Lineage II and 1 file format developed specifically for use with Lineage II. Lineage II has been revitalized with a revamp of existing content, all-new high level content and the introduction of the Truly Free business model with the launch of Goddess of Destruction. Truly Free breaks the shackles of limited gameplay and invites you to enjoy the full game world as it was meant to be experienced. Lineage II: Goddess of Destruction will provide you with all the tools you need to propel yourself to the heights of power and beyond. 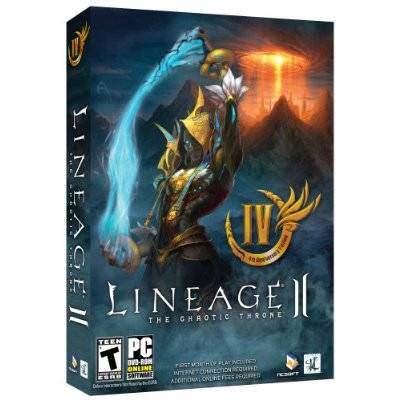 If you need more information please contact the developers of Lineage II (NCsoft Corporation), or check out their product website.